The younger snowy owls have darker plumage. When they grow up, the plumage looks lighter. The female snowy owls have gray plumage, while you can see all white body on the male snowy owls. The snowy owls like to build the nest on the ground. You can find their nest located on boulder or mound top. The snowy owls can be found living in Canada, Alaska and Eurasia which include Great Britain. You can also find them in northern China, southernmost Russia and Georgia, USA. The main diet of snowy owls include marmots, squirrels, gulls, songbirds, , rats, moles, ducks, geese, shorebirds, and prairie dogs. Another British owl is northern hawk-owl. It has the scientific name Surnia ulula. This type of bird will always stay in their breeding range. They will never migrate to another location. The northern hawk owls can be found living in the boreal forest and coniferous forest. It is not possible to find the bird in the thick spruce fir forest. They like to stay on the meadows, clearings, or even valleys. 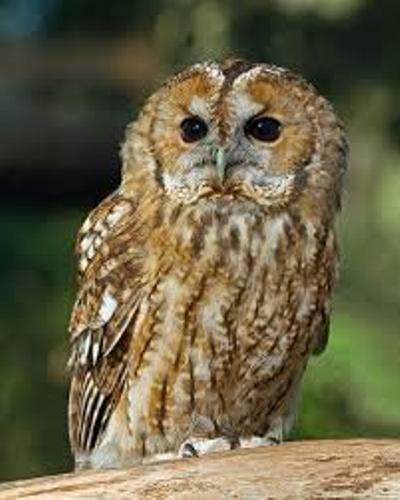 The small owl in Britain is the boreal owl. The scientific name of this bird is Aegolius funereus. 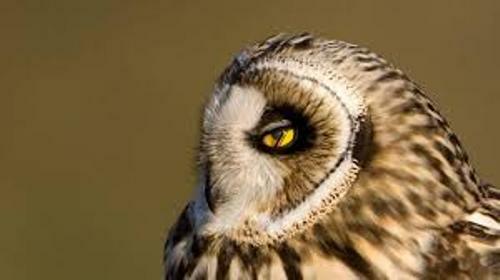 The people who live in Europe often call this boreal owl as Tengmalm’s owl. It was named after Peter Gustaf Tengmalm, the famous Swedish naturalist. The boreal owls like to live in remote taiga or boreal habitat because this bird is very shy. They are active after the dark. 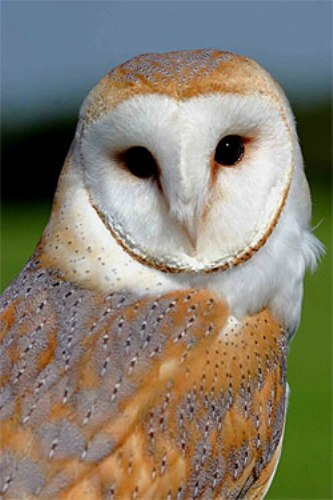 Tyto Alba is the scientific name of the barn owl. It is considered as the most common type of owl in the world. 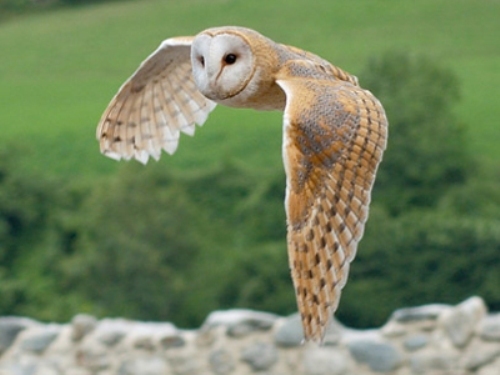 Find facts about barn owls here. The barn owl is considered as a nocturnal animal. But you can find them hunting food in the day in some Pacific islands and Britain. Get facts about Britain here. 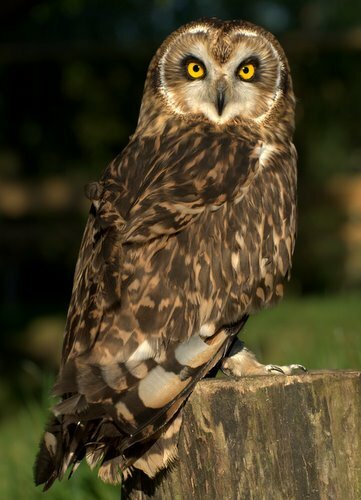 Do you enjoy reading facts about British owls?